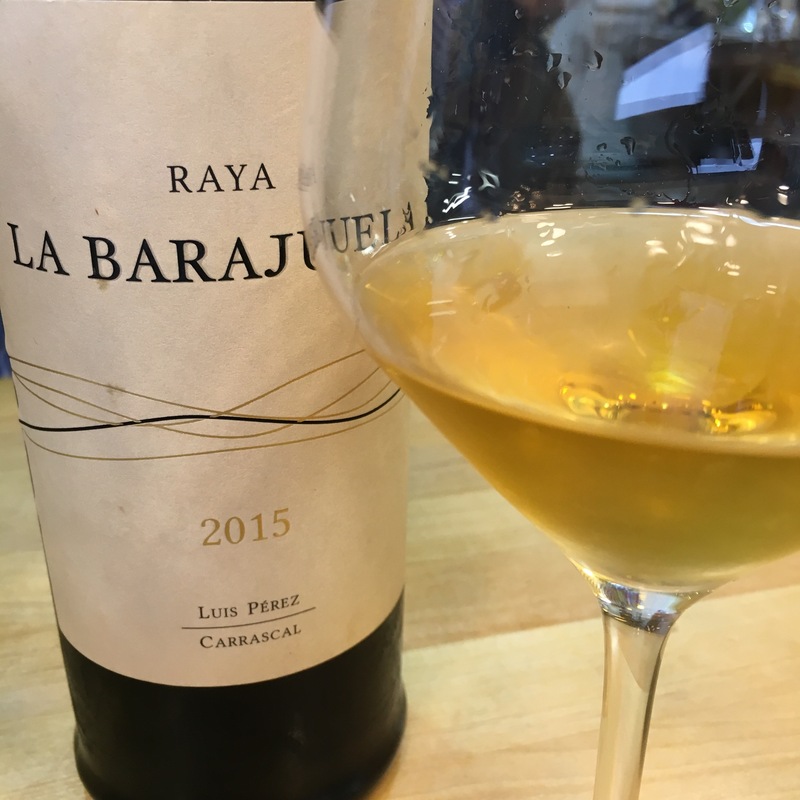 An unexpected bonus wine from the Barajuela project and another historically and educationally important wine. The name refers to the old classification of wines when they came in from the vineyard – palmas and rayas. Broadly speaking whereas the palmas were fine and could hope to become finos and amontillados, the rayas were heavy and were destined for oxidation. Back in the day the differences in the wine resulted from the mix of varieties in the vineyards, but in the monovarietal present this has been selected from the latest and longest ripening fruit from the multiple passes of the harvest.